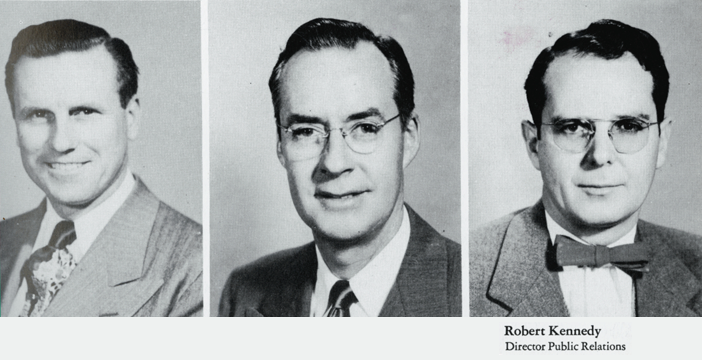 From college professor to librarian to public relations director to university president to president emeritus, Dr. Kennedy served Cal Poly for 70 years. 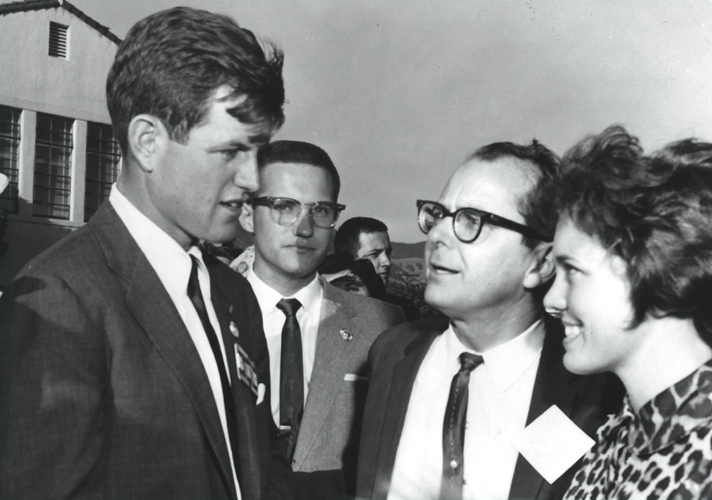 In a career that spanned more than seven decades, Cal Poly President Emeritus Dr. Robert E. Kennedy spent significant time in many areas of education. 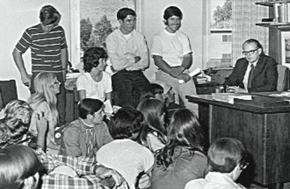 He played key roles in the advancement and development of Cal Poly both as President, from 1967 to 1979, and in his numerous emeritus activities in the thirty years from 1980 to 2010. President Kennedy will be remembered as an enthusiastic storyteller, a leader who stayed pragmatic, humble and dedicated to Cal Poly, and also as a mentor for thousands of students. During his presidency, the university evolved into a mature and respected institution in higher education in California and the West. The campus and library wish to recognize President Kennedy’s life and achievements and to say thank you. 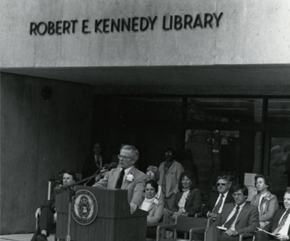 In addition to the many roles he fulfilled during his time at Cal poly, Dr. Kennedy was always an advocate for the university’s library. “They wanted me to become the librarian — on a temporary basis — of course, just until a qualified librarian could be found to take over. 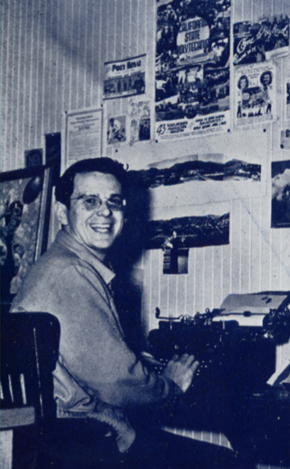 In the 1940s he became directly responsible for the library when he was assigned the title of Cal Poly Librarian, in addition to his responsibilities as professor and faculty advisor. Later, as Cal Poly President, Dr. Kennedy was actively involved in working with the legislature to fund the construction of a new library to replace the out-of-date Dexter Library. “The governor did not want to support new facilities, and I had to exert pressure on powerful stakeholders to get the Library approved,” Kennedy said. In 1978, in honor of his long and dedicated service to Cal Poly, the CSU trustees voted to name Cal Poly’s new library building after its seventh leader. Robert E. Kennedy was born October 31, 1915 in Portland, Oregon. He moved soon after to San Diego, California, where he graduated from Herbert Hoover High School. In 1938 he graduated from San Diego State College with a Bachelors of Arts in English with minors in history and economics. While at San Diego State he served as the senior class president, the president of Tau Delta Chi fraternity, and the editor of Del Sudoeste, the college yearbook. 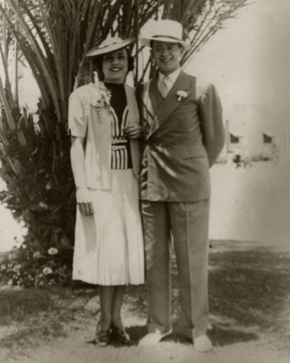 The day after graduation he married Mary Paxton, his school sweetheart, who would prove to be a source of sound advice and an able partner in the years to come. 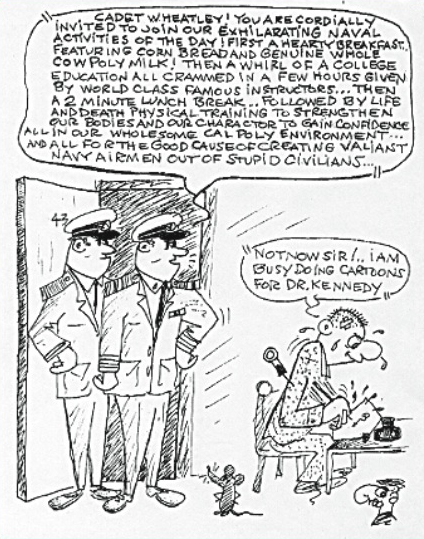 Kennedy arrived at Cal Poly in 1940, when the “California Polytechnic School” had a student body of about 700 men. He was hired as the head of the Journalism Department and public relations. and editor of the college catalog and official publications. 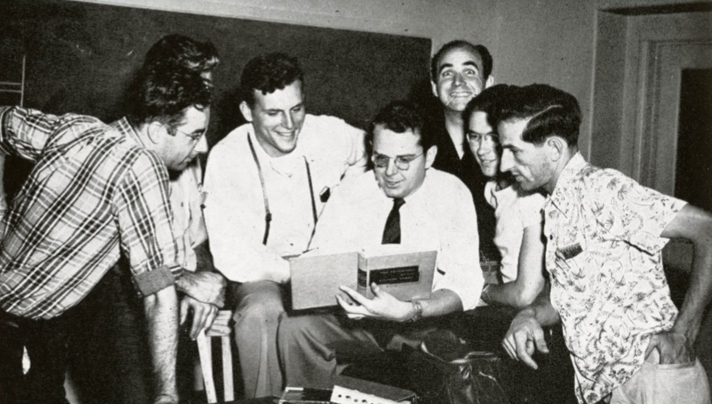 During World War II, when Cal Poly became Naval Flight Preparatory School and Naval Academic Refresher Unit (1943-46), Kennedy taught communications. 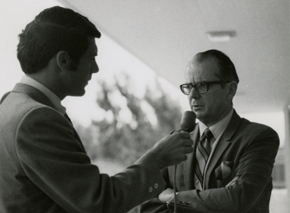 After a one-year sabbatical, during which he completed his Master’s in Journalism at Stanford University, Kennedy returned to Cal Poly to serve as the Public Relations Director and journalism professor. Cal Poly President Julian McPhee recognized Kennedy’s value to the campus and appointed him to Assistant to the President and later Dean of the Arts and Sciences. 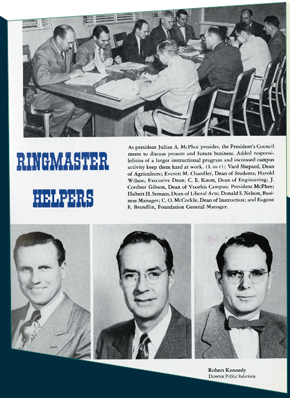 In 1959 he was appointed the Vice President to both the Cal Poly campus at San Luis Obispo and Kellogg-Voorhis, during which he and his family relocated to the Pomona campus and he completed his Ph.D. in educational administration at the Claremont Graduate School. In 1966, when the two campuses split into separate colleges, Kennedy returned to San Luis Obispo to serve as Vice President. Senator Ted Kennedy during a 1962 campaign stop at Cal Poly. Pictured with Robert E. Kennedy and daughter Maridel. Following the retirement of President Julian A. McPhee in 1966, Vice President Kennedy was appointed to the Cal Poly presidency. 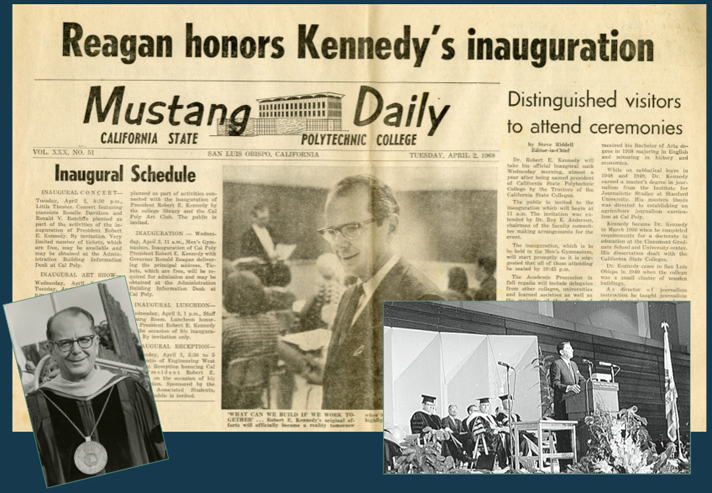 His inauguration on April 3, 1968 was the first inauguration of a college president at California State Polytechnic College. Kennedy and 465 others, including Governor Ronald Reagan, the California State Colleges Board of Trustees, the Cal Poly faculty, and representative from 133 colleges and universities, marched in the procession in full academic regalia. KSBY news anchor Dave Garth interviews President Elect Kennedy. During Kennedy’s presidency, Cal Poly evolved into a mature and respected institution in higher education in California and the West. “When I became President, my most important role was to listen.” His presidency became known for reaching out to groups to seek their opinions. Holding community forums and press conferences was his preferred style of communication. 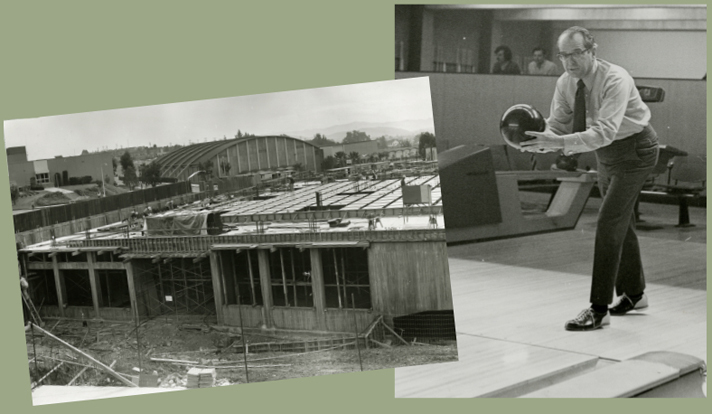 Between 1967 and 1978 President Kennedy led Cal Poly in a great period of growth: the formal creation of the Academic Senate, the founding of the School of Architecture, the opening of the Julian A. McPhee College Union, and the development of many large classroom structures on campus. By 1977 student enrollment reached 15,502 students. 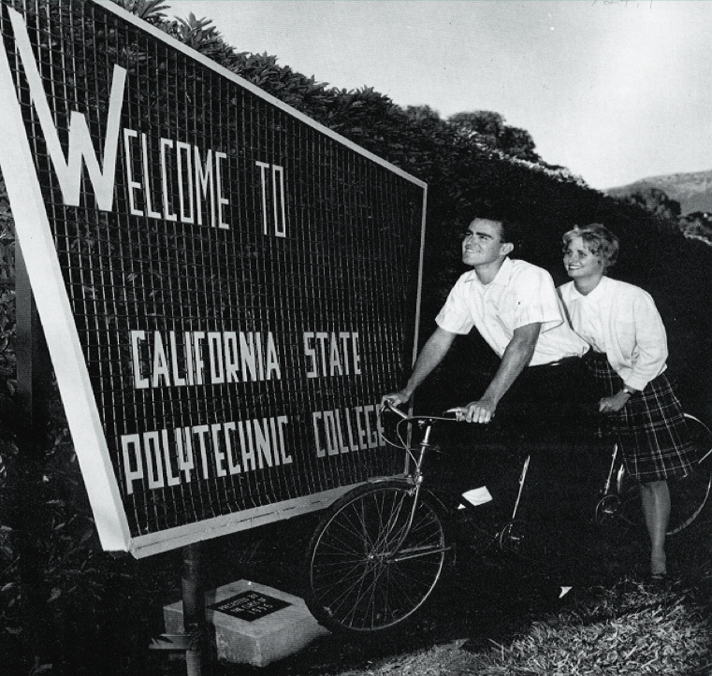 During President Kennedy’s tenure university status was granted to Cal Poly, and the school’s official name was changed to California Polytechnic State University by the state legislature. 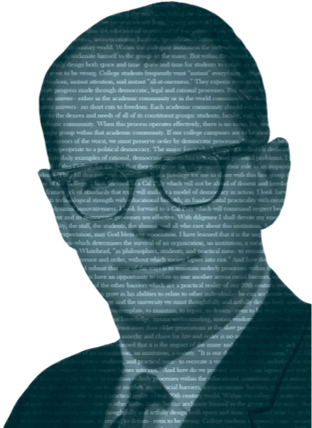 Dr. Kennedy shared the concerns of his colleagues in higher education in the 1960s regarding the rising tide of student demonstrations, sparked by a new generation that demanded to be heard on matters ranging from dress codes to foreign policy. 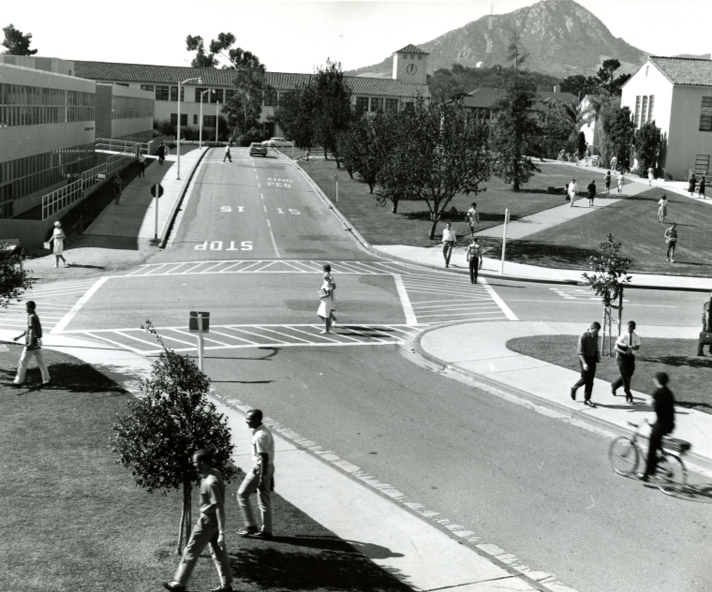 Cal Poly, although historically a fairly conservative campus, was no exception to this phenomenon. 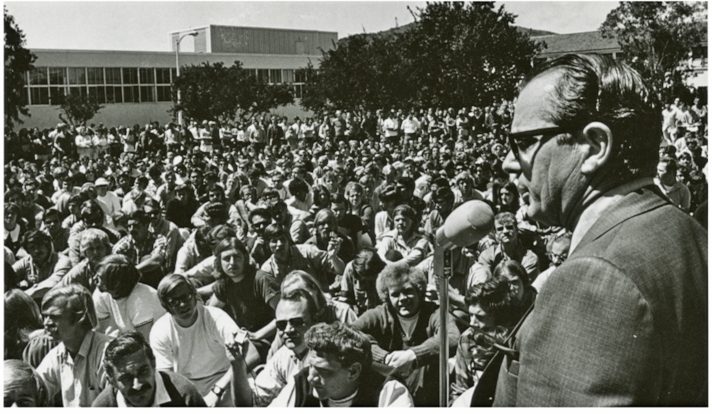 Kennedy’s tolerant but firm stance, together with increased student participation in governance, were responsible in large part for keeping the peace on the Cal Poly campus during this volatile time. Throughout his career at Cal Poly he was a very popular and engaging educator, a leader, tirelessly dedicated to the students and their success. 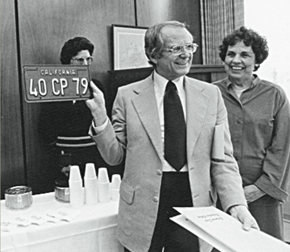 Dr. Kennedy holds up a commemorative license plate at his retirement celebration in 1979. On February 1, 1979, after 39 years at Cal Poly, President Kennedy retired. During his twelve years as president, Cal Poly experienced a great deal of growth. and Cal Poly grew to a nationally recognized university. Thank you for taking the time to read and view our tribute to Cal Poly President Emeritus Robert E. Kennedy. Interested in learning more? 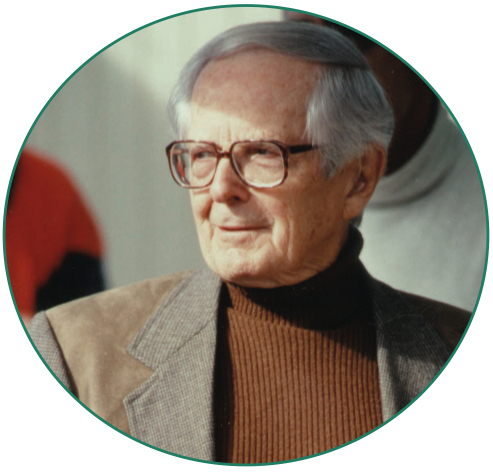 We have links below to more resources about his life and career. All photos from the In Memory: Robert E. Kennedy web pages are courtesy of University Archives, Cal Poly. 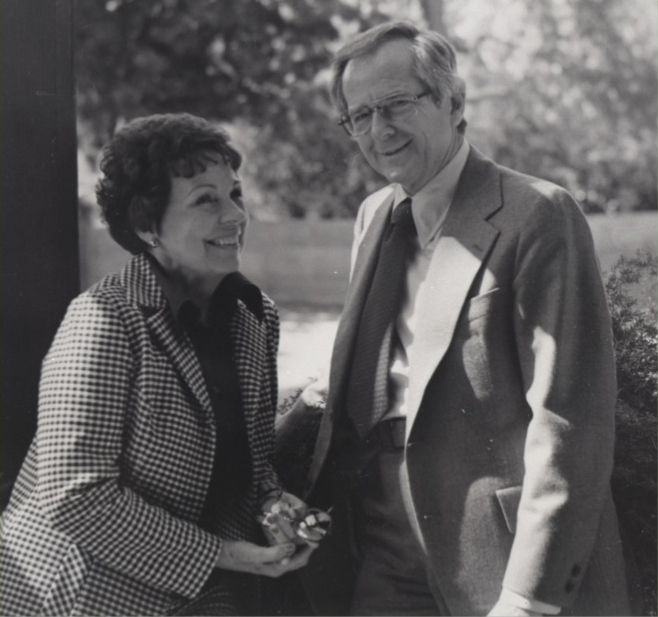 Memorial donations can be made to the Robert E. and Mary Kennedy Endowment for Special Collections in the Kennedy Library. Happy Friday! It's 3:18am right now.